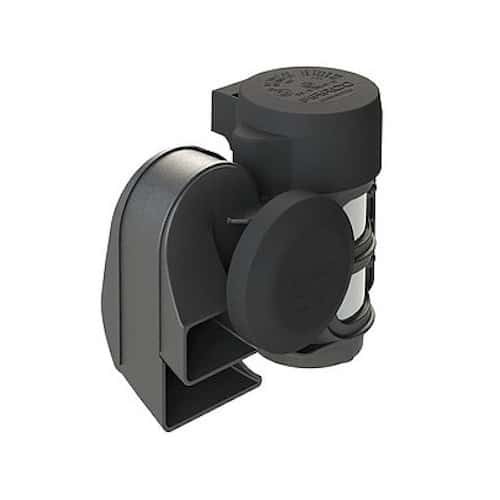 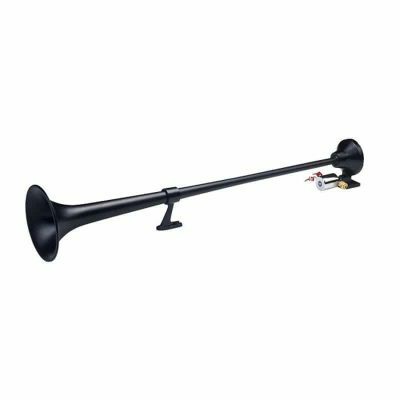 Our all in one Electric Air Horn delivers the Loud Extreme sound you expect from an Air horn with the easy installation of an Electric horn. 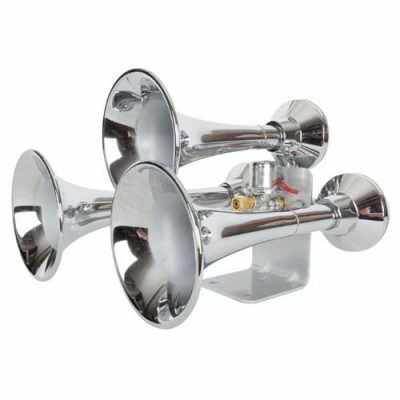 Our two tone horn has a built in compressor to give you that Extreme Air Horn Sound in a small compact all in one body. 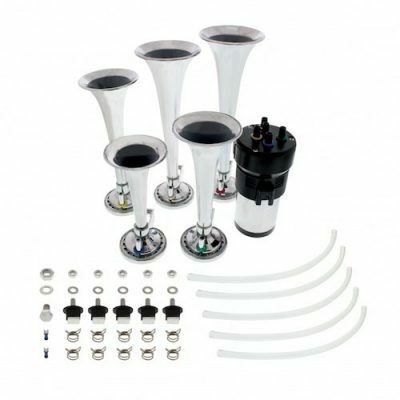 The Compact Integrated Air compressor enables immediate Extreme air horn sound output without requiring hoses or Air tank. 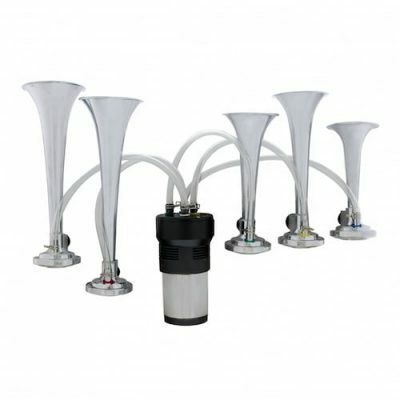 With its Powerful sound and easy installation this horn is surely to make an impression on the road.